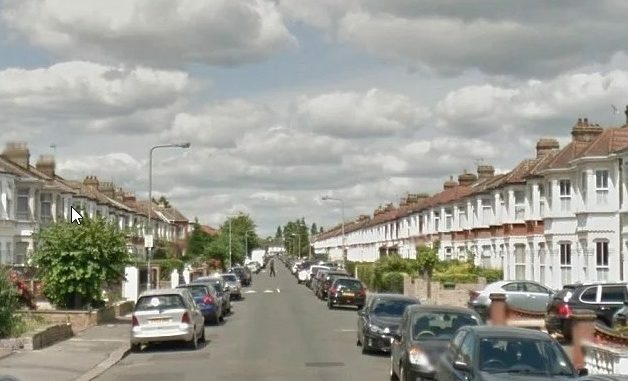 A 44-year-old woman has died after she was stabbed to death on a residential street in East London yesterday evening January 3rd. Paramedics found the woman suffering seriously stab wounds and unresponsive in Norfolk Road, Ilford and called in the police. The woman was pronounced dead at the scene shortly after 7pm. Police detectives have arrested a 45-year-old man on suspicion of murder and he is currently being questioned.